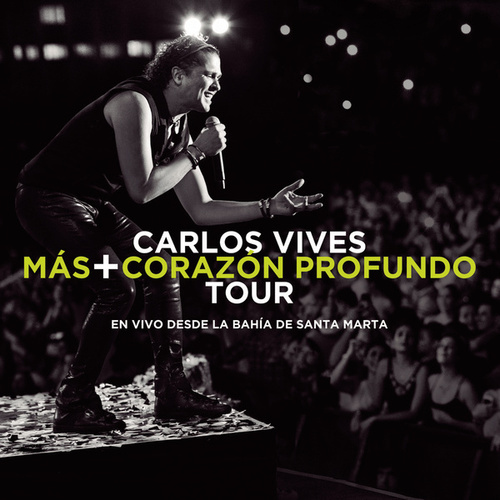 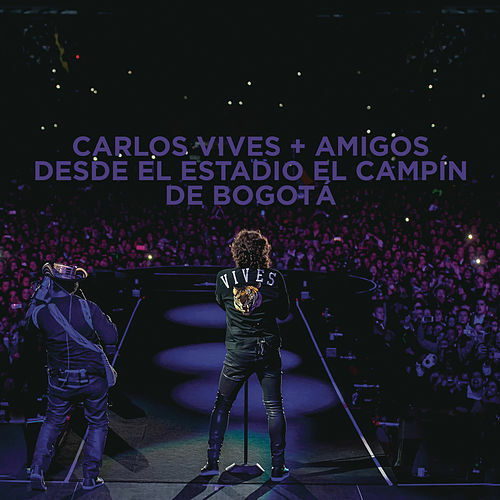 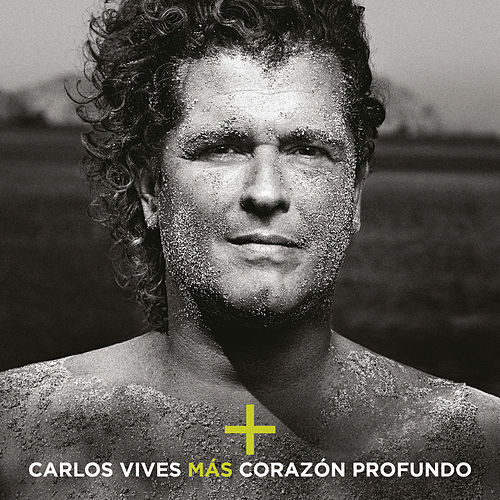 Five years and five albums after his 1994 debut, Vives seems to have perfected his easy, unforced vallenato-pop hybrid. 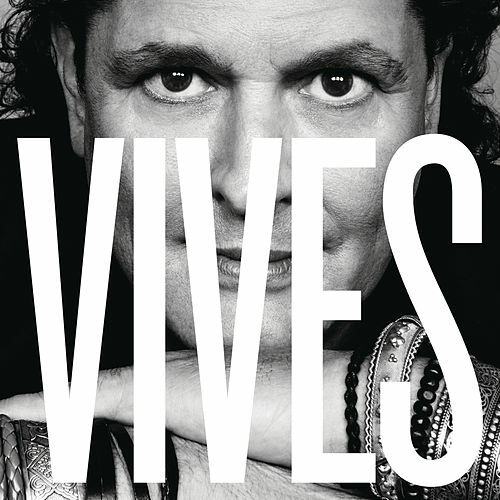 Mainly staying true to the heart of the provincial style, Vives is at his best when he doesn't indulge in too much pop balladry. 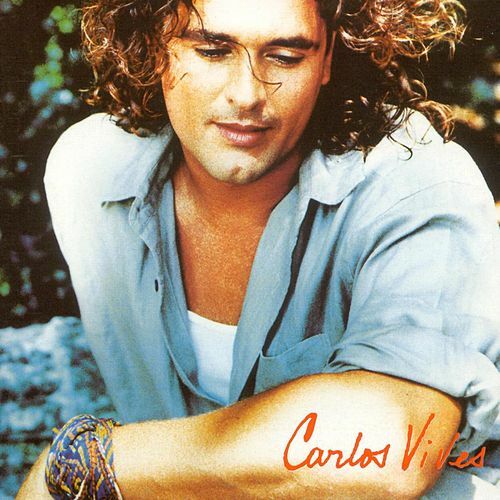 "Fruta Fresca" was the hit, while the Caribbean-inspired "La Mona" and "El Cante" are some of the more enchanting tracks.